iGRIND4REAL: #CelebNews Big Sean Covers XXL, Earns “Rap Star Status” According To Reports! 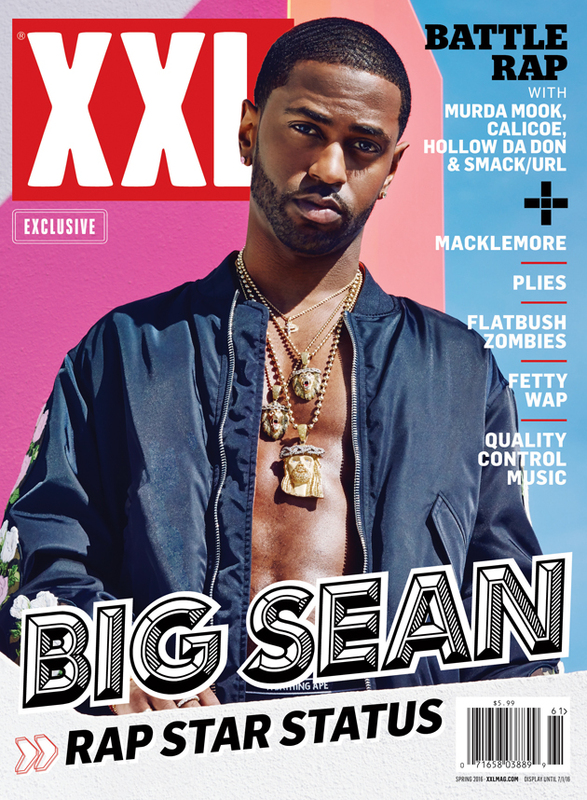 #CelebNews Big Sean Covers XXL, Earns “Rap Star Status” According To Reports! Big Sean is certainly making the major moves in his career and for his community. Now in the latest of his moves Big Sean graces the cover of XXL in ways many never seen him before. HipHopWired reports: Big Sean has landed on the cover of XXL‘s Spring 2016 issue and he looks more than ready for his close up. The bold cover image taken by JUCO features Big Sean donning two golden, diamond-laced lion heads and a Jesus piece to match. The accompanying spread has the Detroit MC looking focused as ever and never cracking a smile. 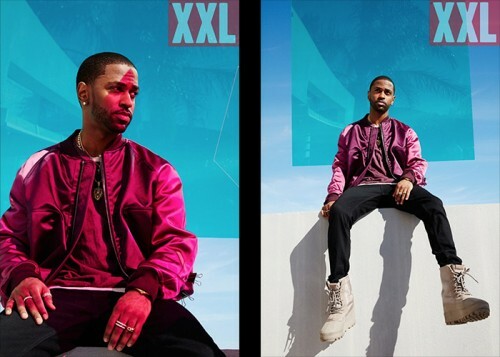 XXL’s Spring 2016 issue features Big Sean on the cover with an exclusive interview discussing his life as a rap star, a status he’s reached after grinding hard over the past five years. 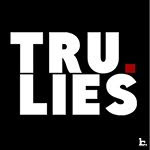 The story looks back at the trials and tribulations Sean has faced during his journey to the top while also looking ahead at what is to come for the G.O.O.D. Music star. Big Sean has been very active as of late. In addition to popping up on Soundcloud on his birthday this past March and surprising fans with “Get My Sh*t Together,” he’s also started the Sean Anderson Foundation to help struggling youth and families in his hometown Detroit. The cover announcement comes just days after his collaborative album with Jhene Aiko, TWENTY88, became available for exclusive streaming on TIDAL over the weekend. The album is now available on iTunes and other streaming services.